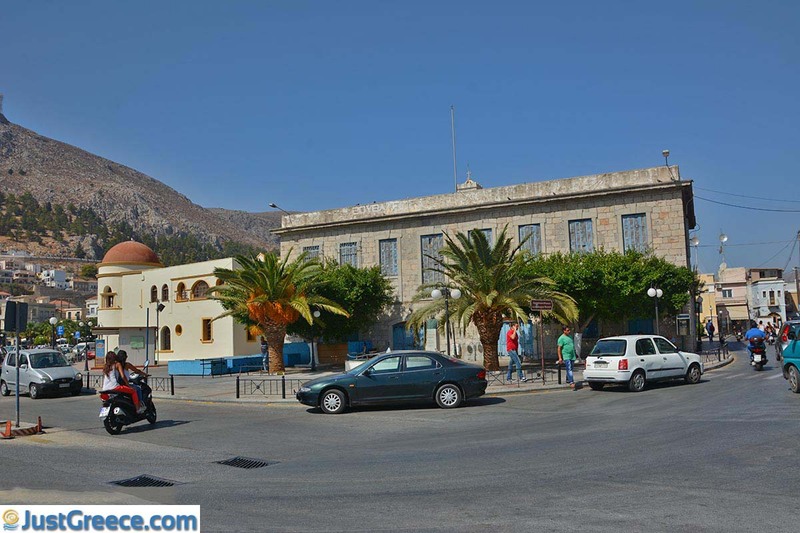 Kalymnos town. 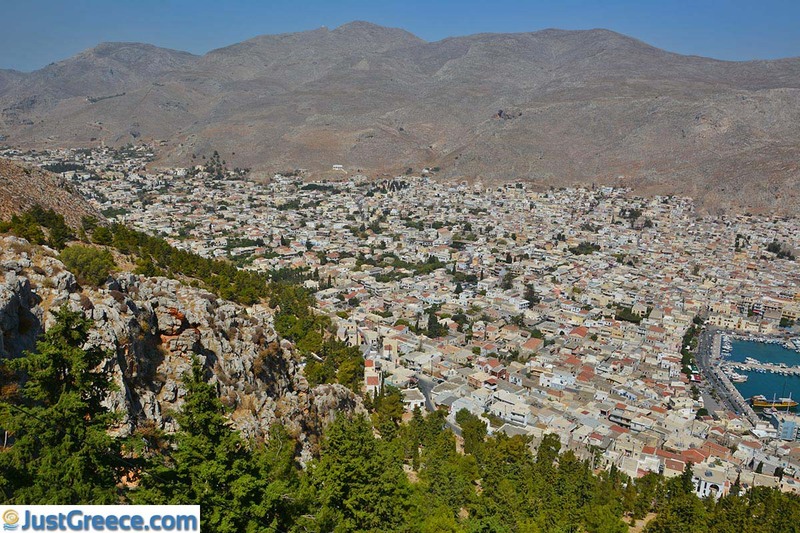 Kalymnos town, also called Pothia, is the capital of the Greek island of Kalymnos. This town is located on a bay in the south of the island. 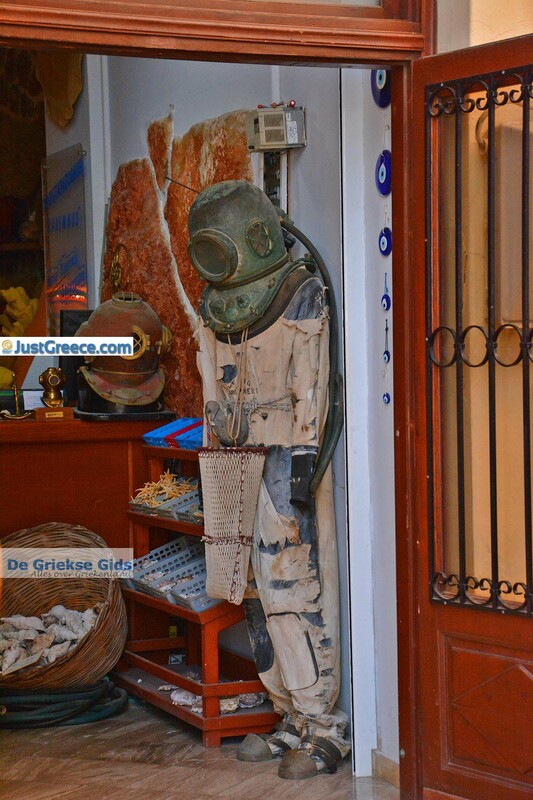 They also call Kalymnos city, Sponge City because it has a rich tradition in sponge diving. 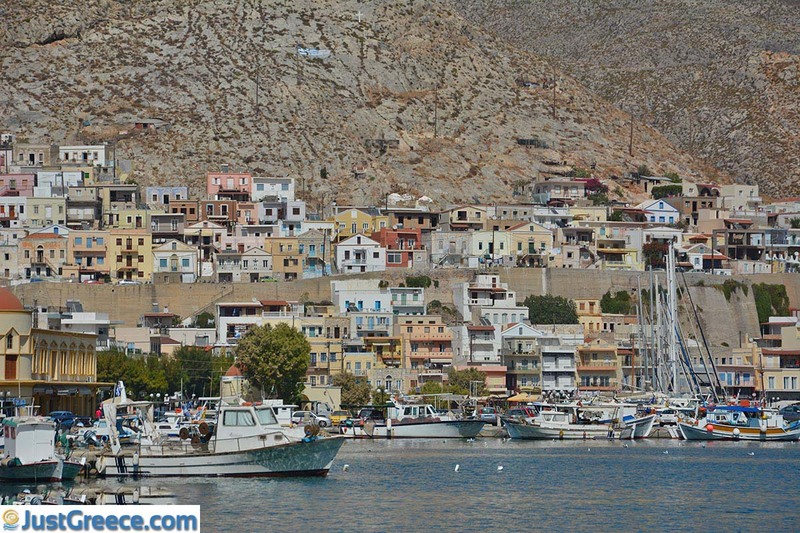 When you arrive in the port of Kalymnos, you will see the colorful houses on the slopes of the mountains. 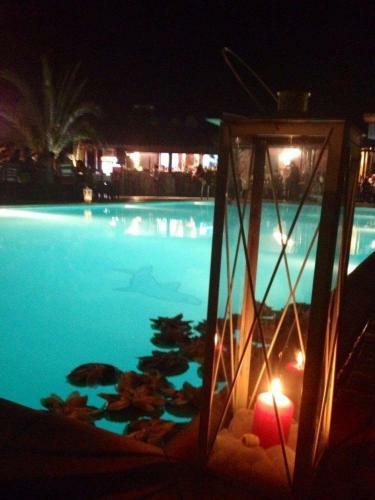 It is a lovely sight. 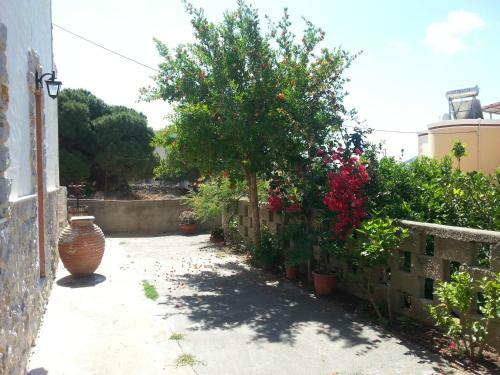 Next to the port you’ll see the imposing town hall and many beautiful neoclassical mansions, built in the 1930s by Italians. 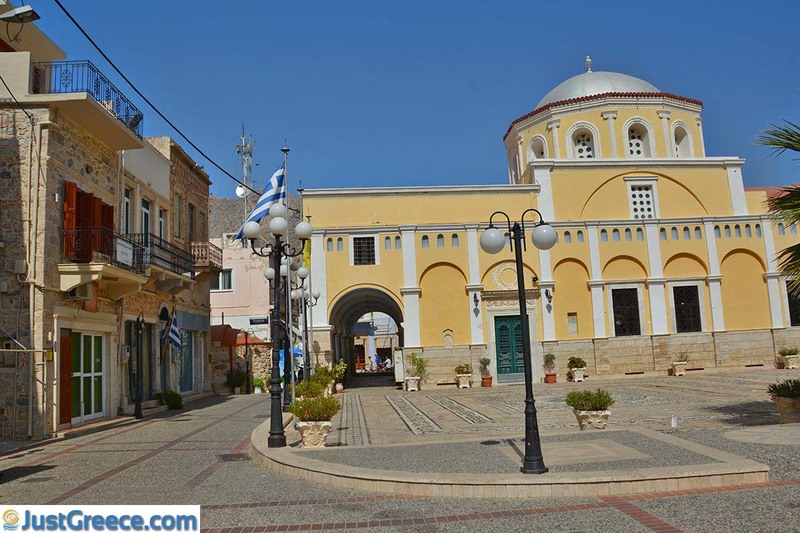 The major churches are also beautiful, such as those of Aghios Nikolaos and the church of Jesus Christ in the heart of the city. 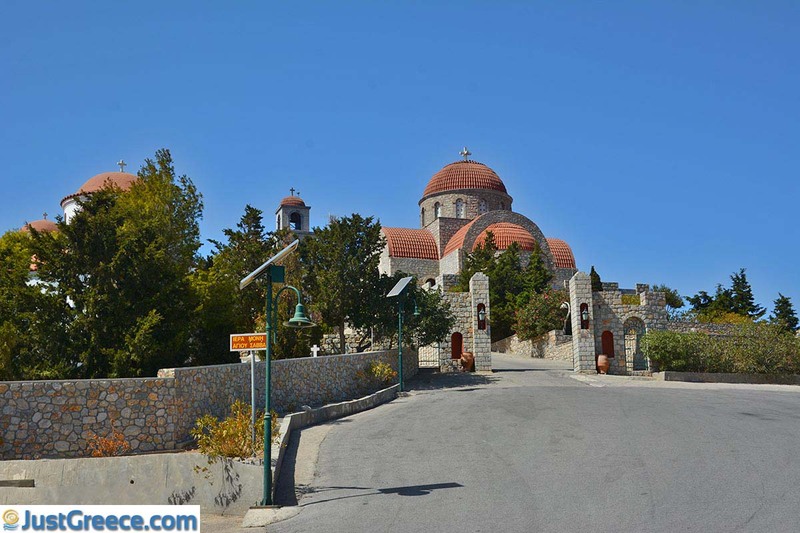 On top of the mountain you can see the monastery of Aghios Savvas. I recommend you walk through the narrow, cobbled city streets and visit the many small stores and souvenir shops located here. 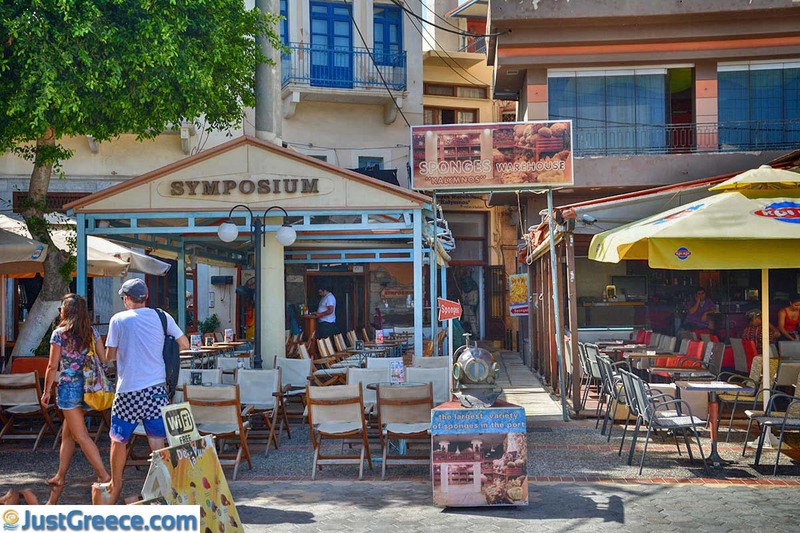 Closer to the harbor, most businesses are restaurants and cafeterias. There are also some market stalls selling sponges, shells and other souvenirs. 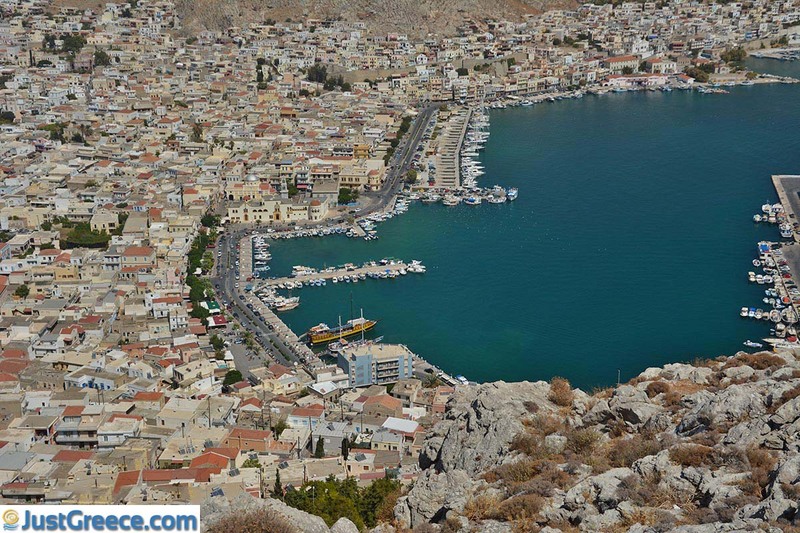 Kalymnos town has a very popular port where many sailboats and yachts come and go. 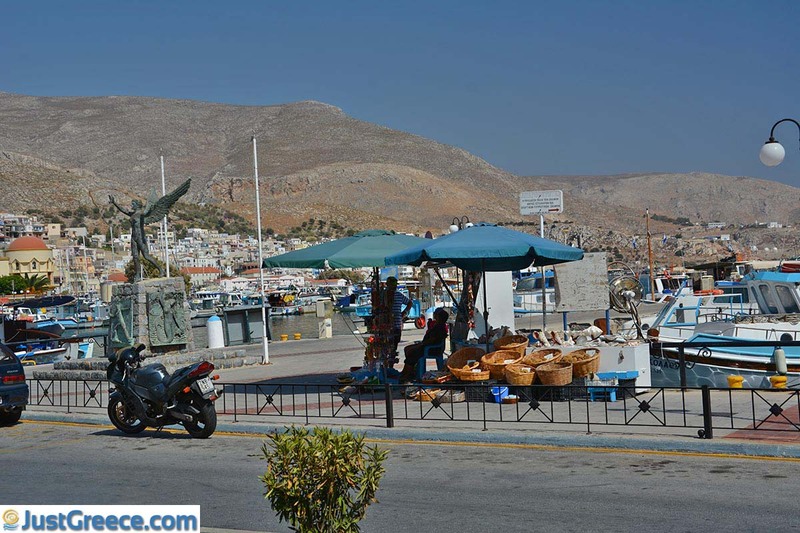 Many daytrippers visit Kalymnos, especially from Kos. 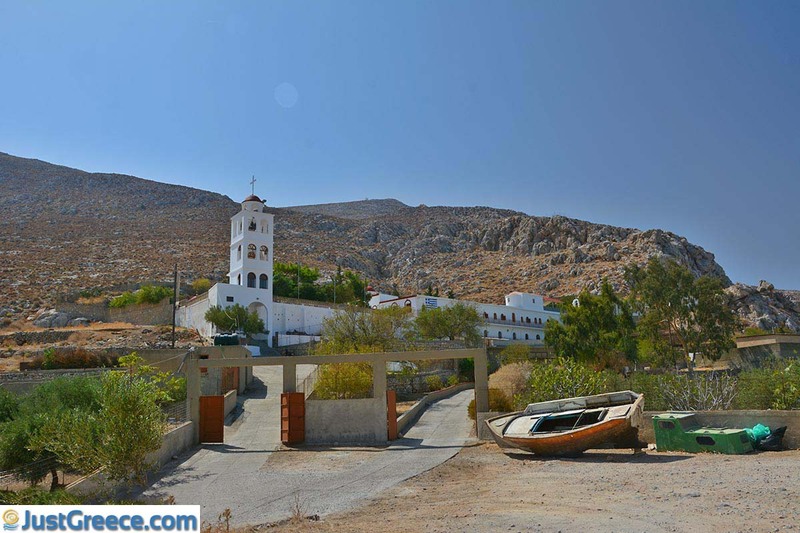 There are daily boat trips to Kalymnos, usually in combination with a visit to the island of Pserimos. 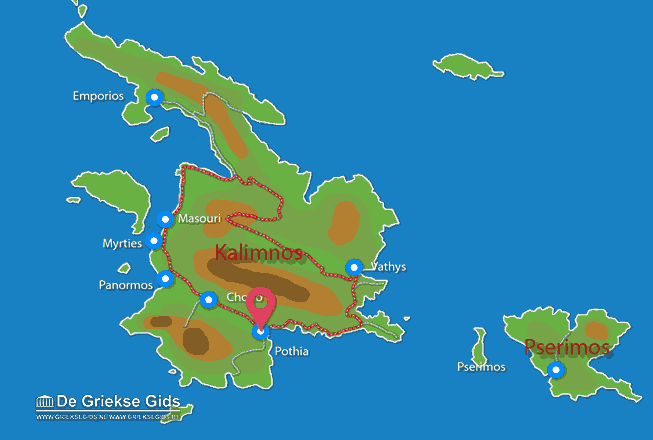 Kalymnos: Where on the map is Kalymnos town located?